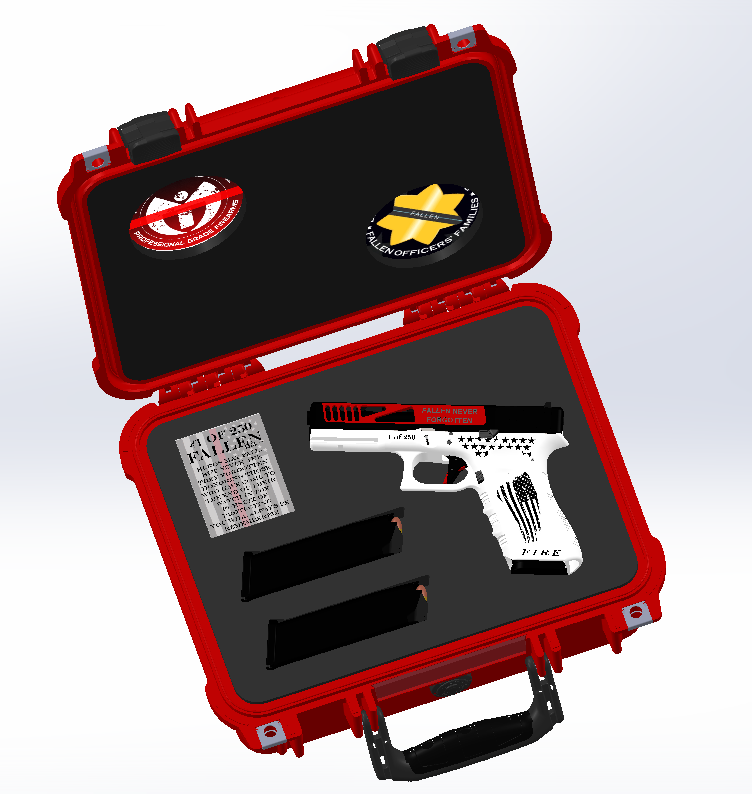 a custom designed Thin Red Line Pelican Case with laser cut foam to hold your Glock. 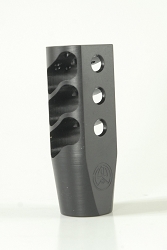 The foam cutouts will include spaces for your two magazines, acrylic authenticity card, and your TBL Glock. 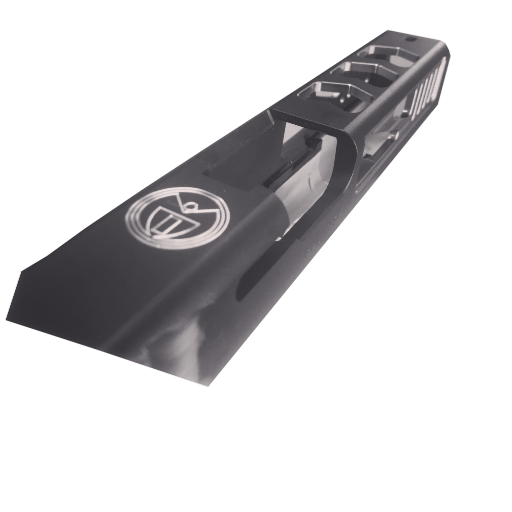 The case will feature a custom TBL color scheme and custom acrylic logos inside of case. 1- Make an MASP website account! 2- Select your gun and accessories! 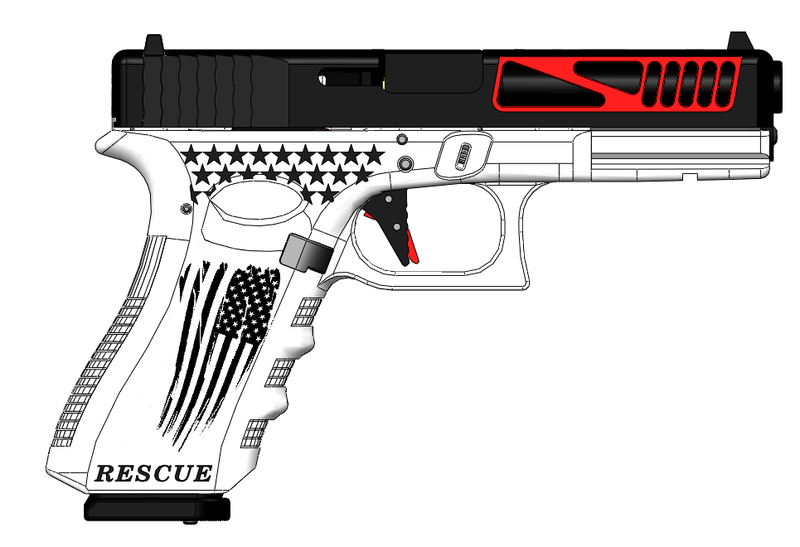 100% of proceeds from your Thin Red Line Glock will go directly back to the Fire Response community through charity. With your purchase at checkout you will have the opportunity to add an additional donation. On top of all proceeds being given, MASP will match all additional donations up to $50 given by you. That adds up to a minimum of $125,000+ that you are giving back directly to these fallen hero’s families. Drawing will take place once all 500 pistols are sold, and winner will be contacted directly. 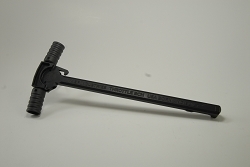 When 50 pre-orders are reached the first batch will began manufacturing, and will be produced in batches of 50 until all 500 orders are received. 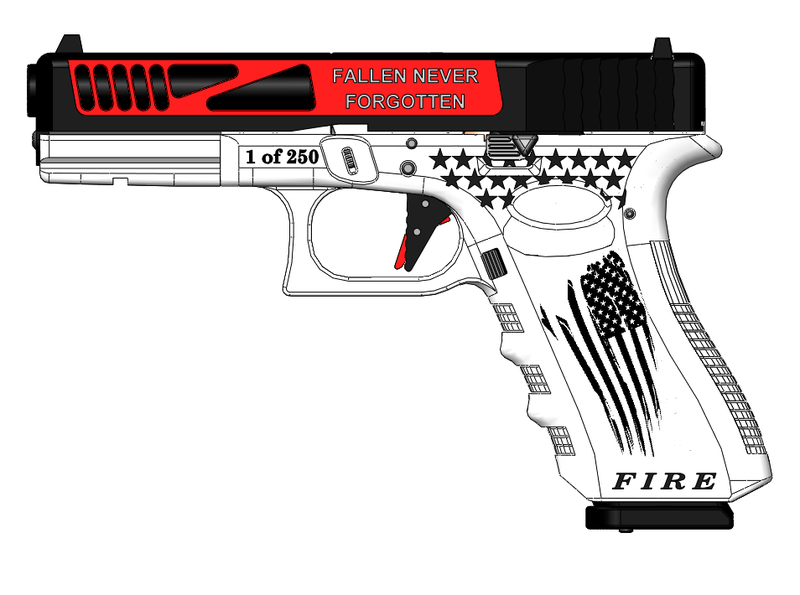 From the beginning of production of each batch, expect a 12 week week time to receive your Fallen Series Glock.